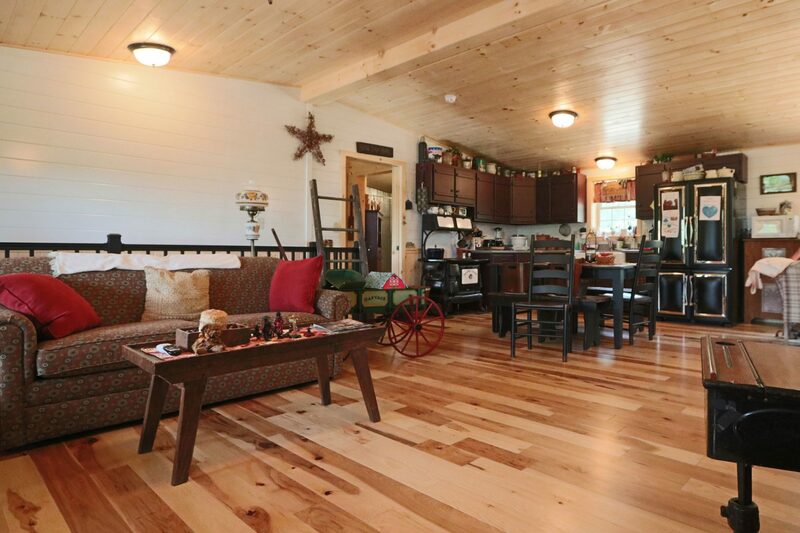 The Musketeer Prefab Log Cabin basically has a full first floor layout like all of our models. But its uniqueness is the steep pitch roof that allows for additional storage in the attic. 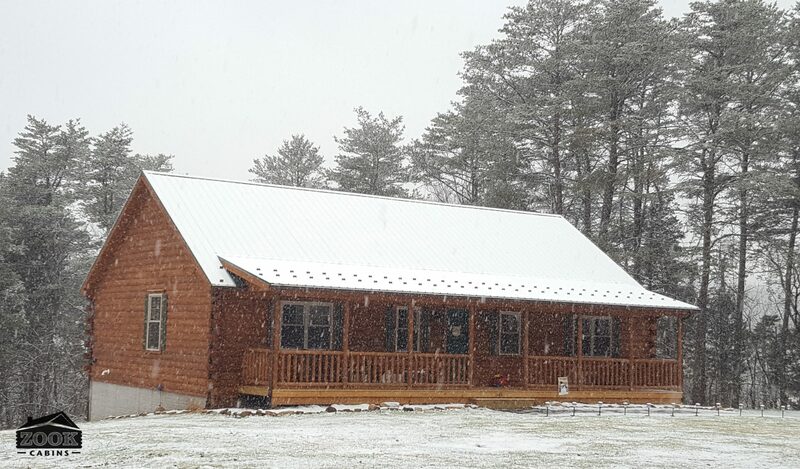 In addition, the steep roof gives a better snow load rating. 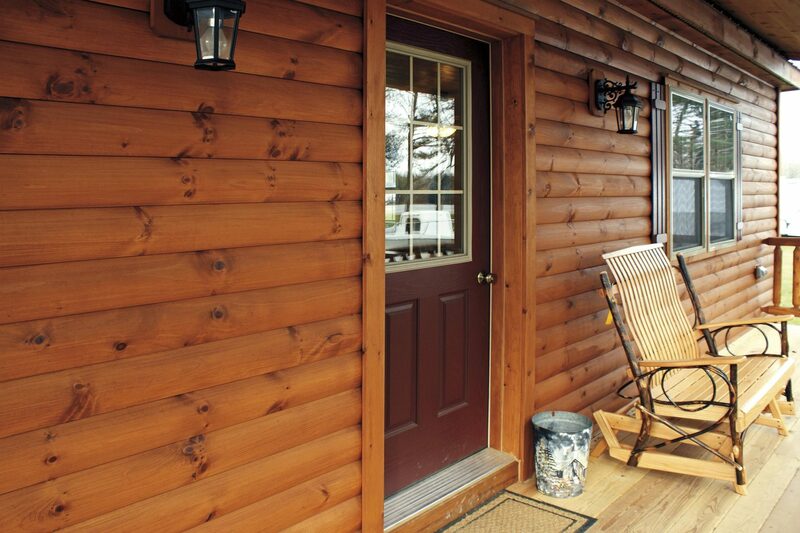 Many people find the higher exterior profile to be attractive on these wooden houses for sale. 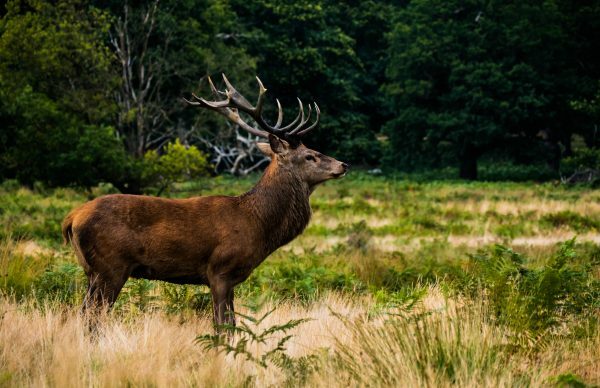 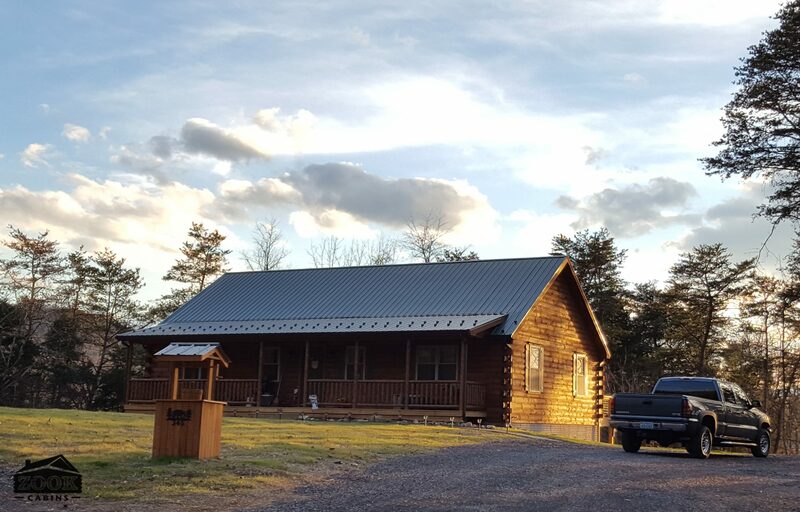 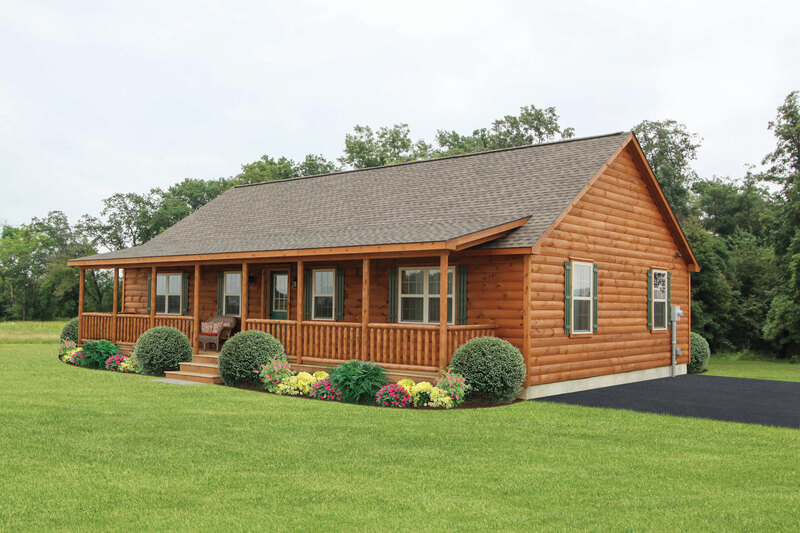 These log cabins are ideal for everything from luxurious hunting lodges to customized vacation homes. 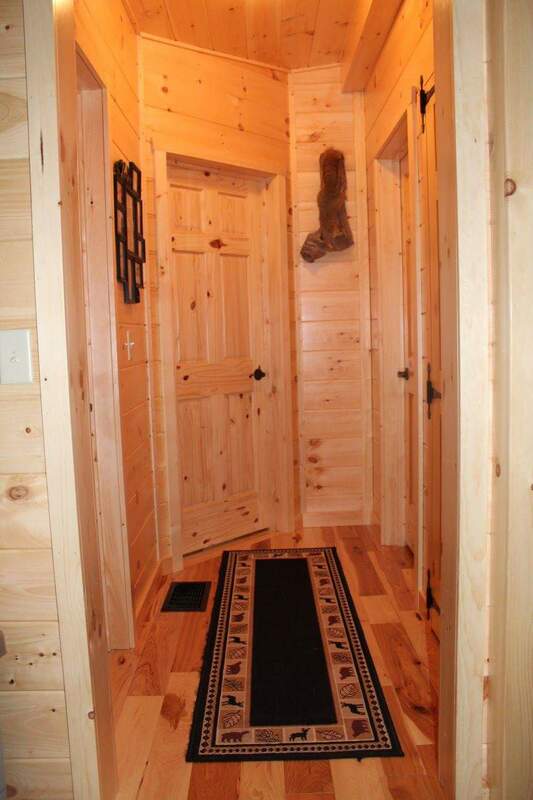 All your friends will be jealous, unless you hide it in a remote location they don’t know about. 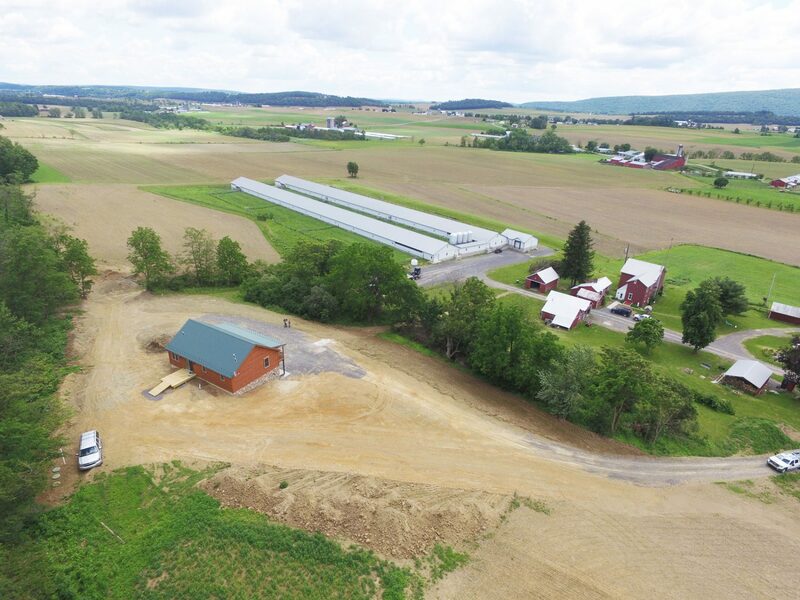 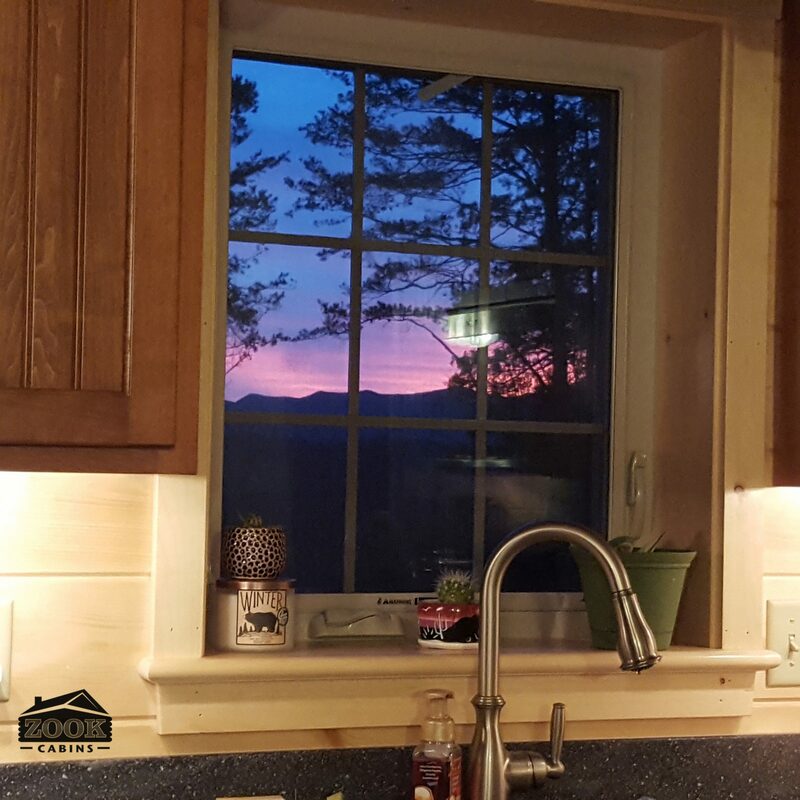 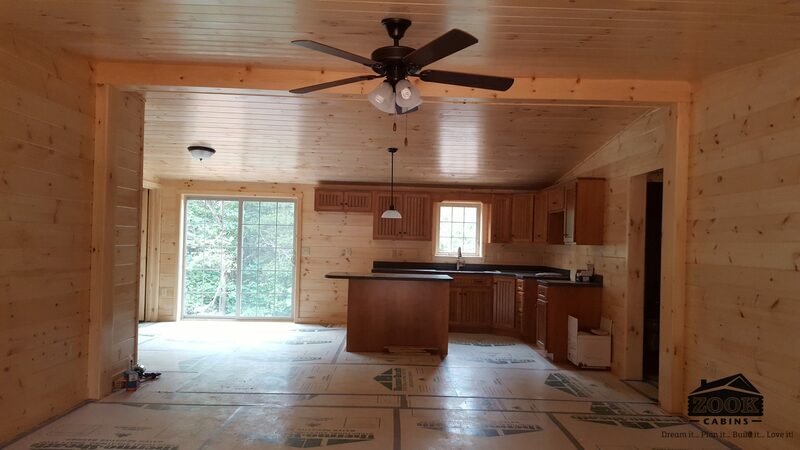 Standard Features on these wooden houses for sale includes 6′ Porch, Stained Log Siding, Insulated Windows, 8 pitch roof, upstairs attic, architectural shingles, and a fiberglass door. 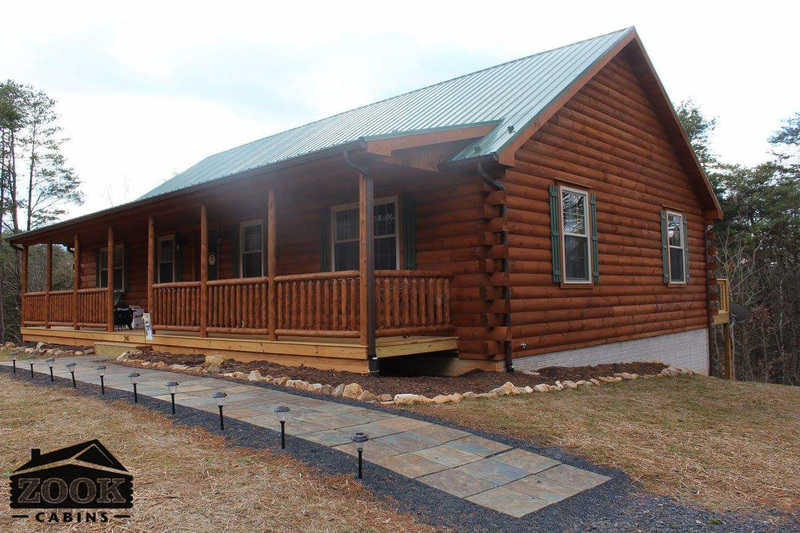 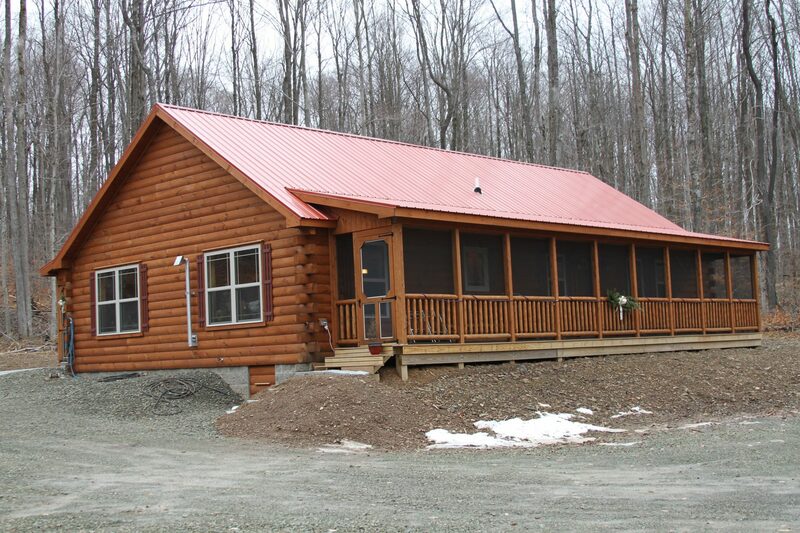 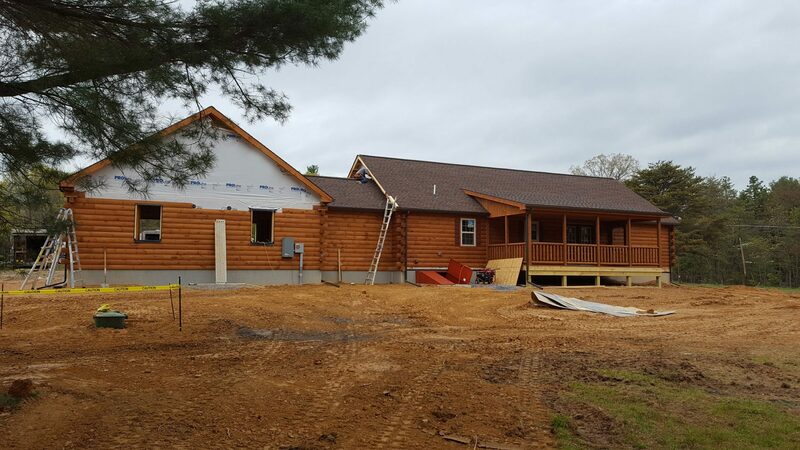 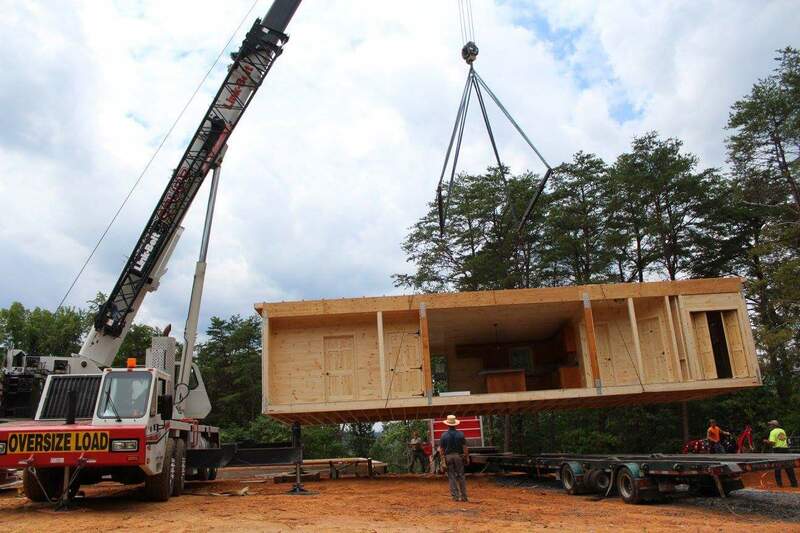 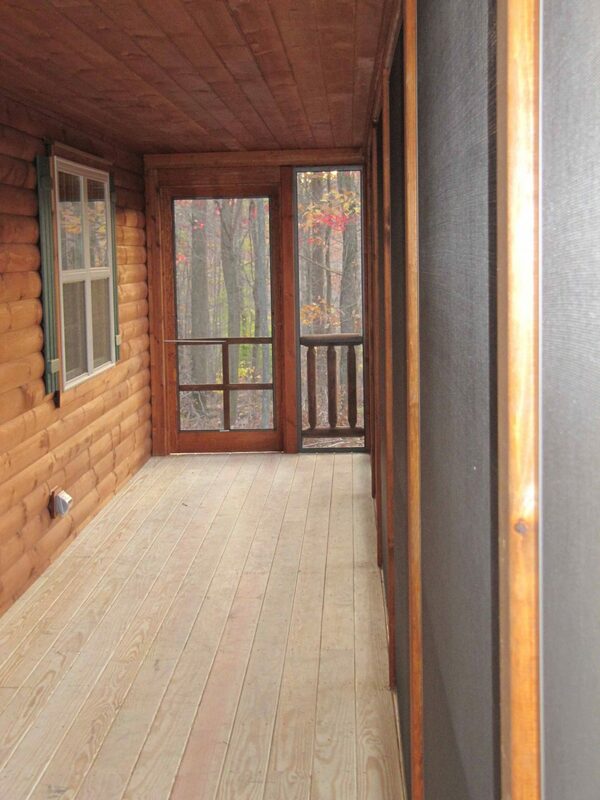 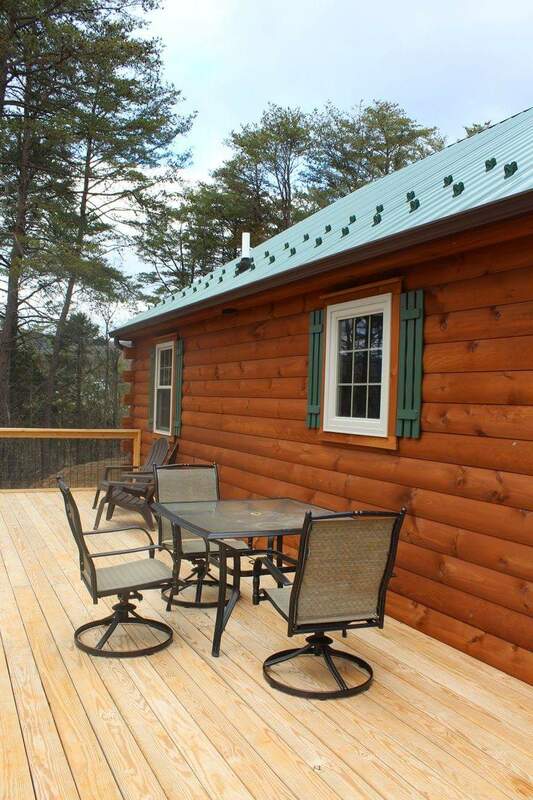 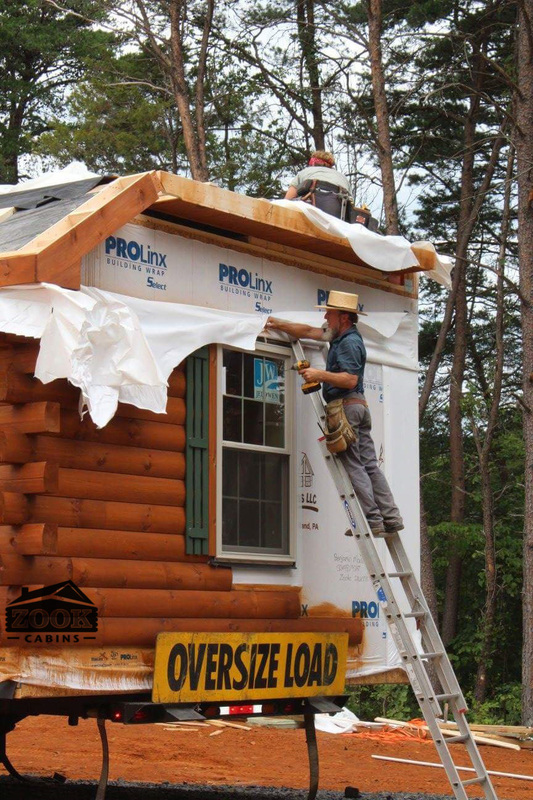 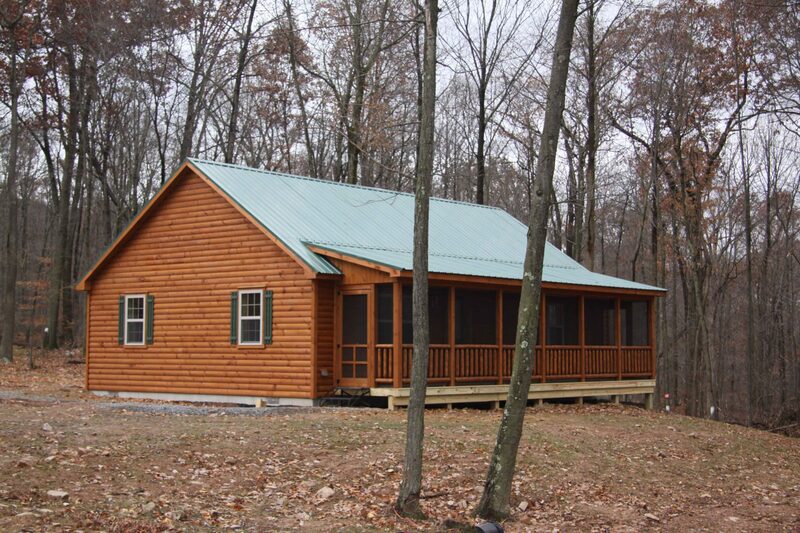 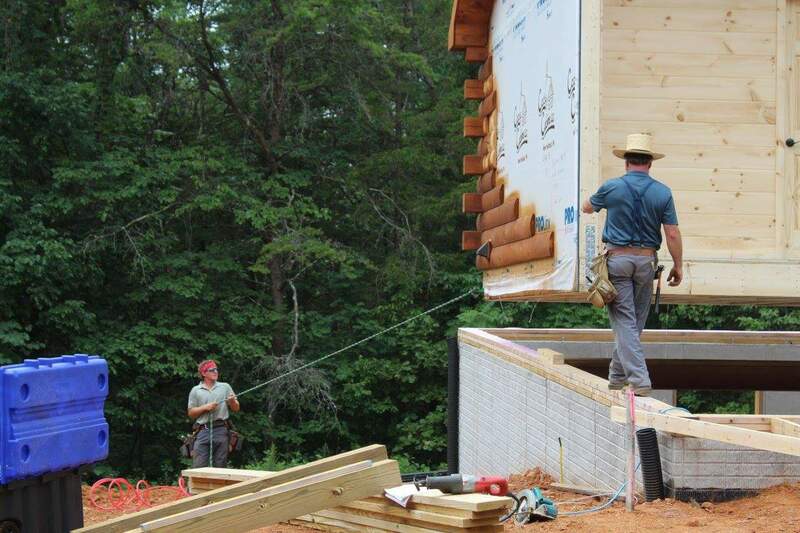 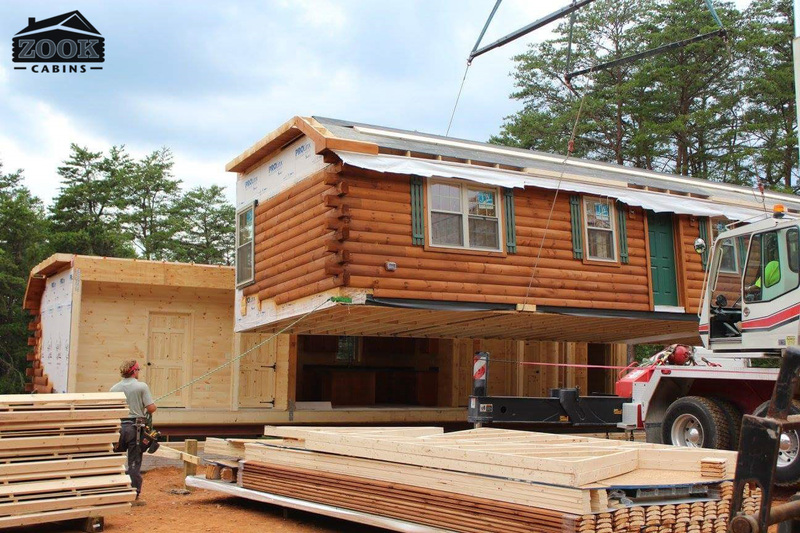 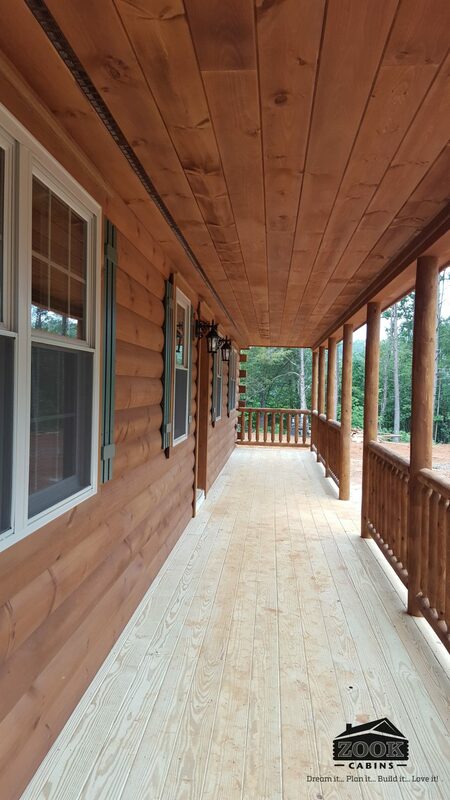 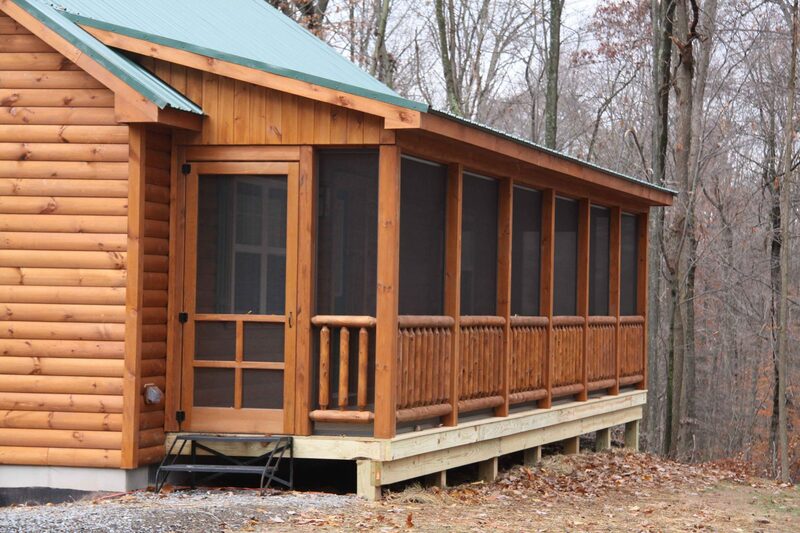 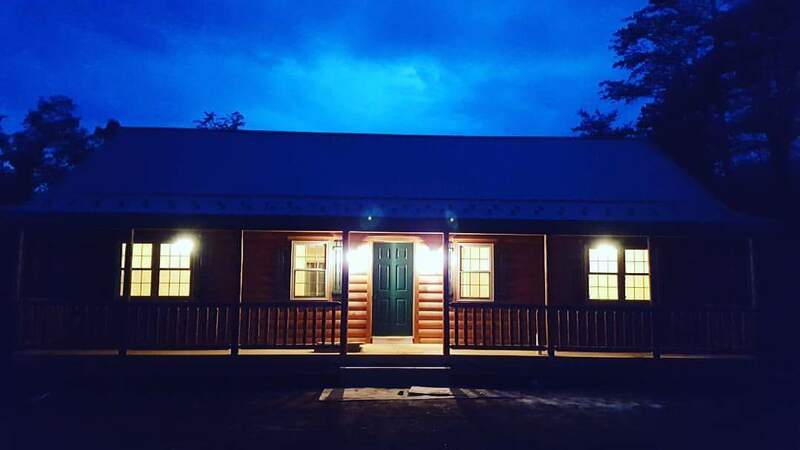 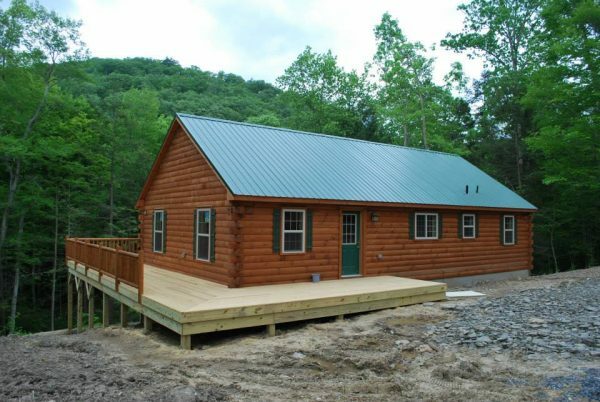 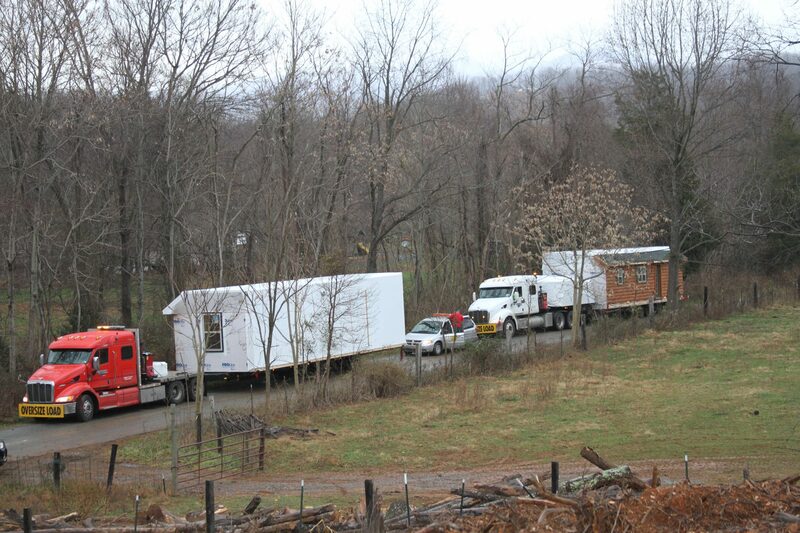 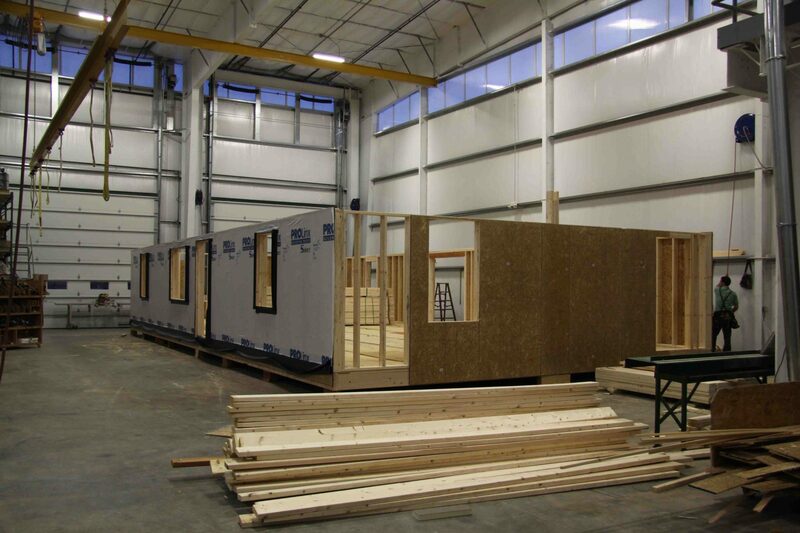 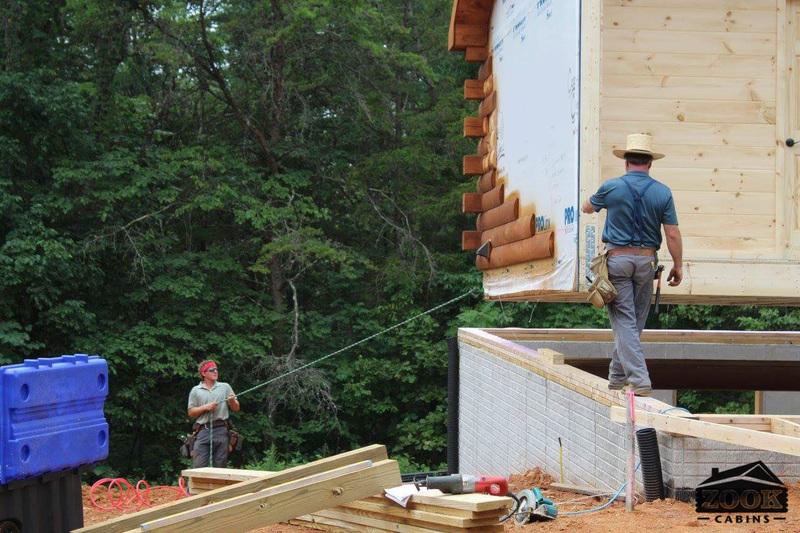 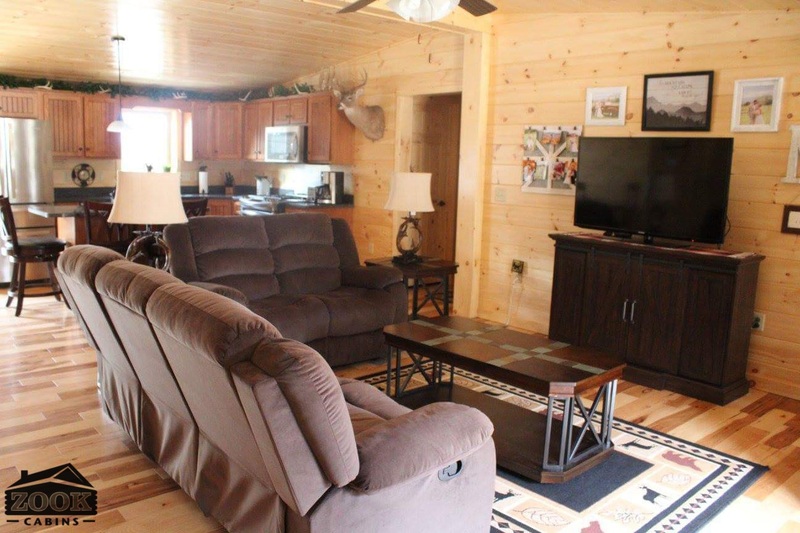 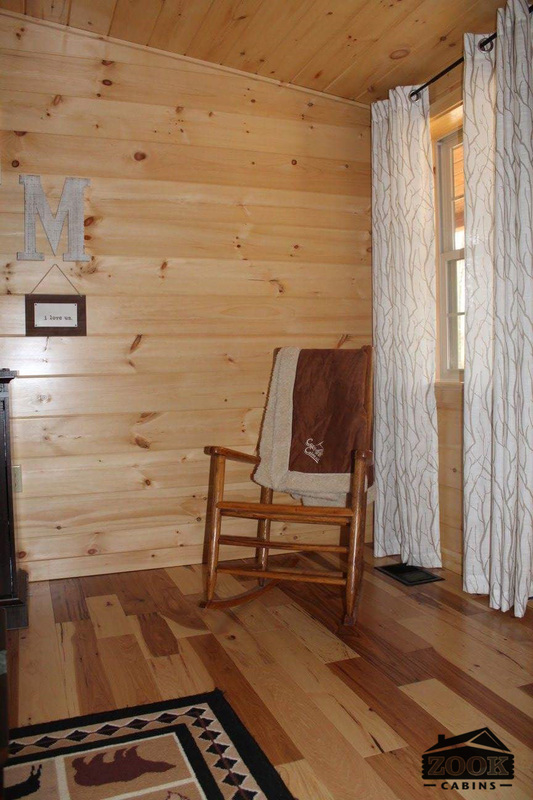 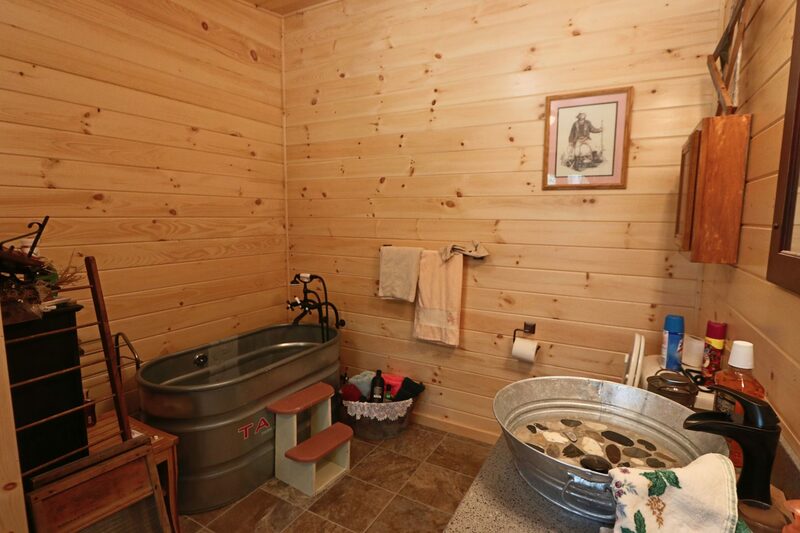 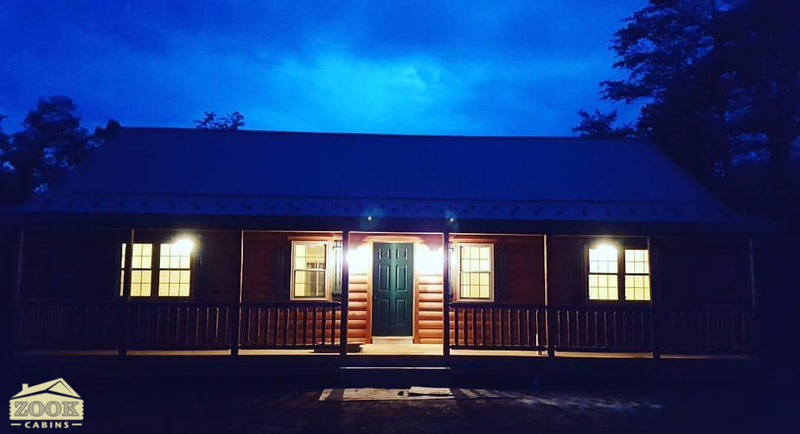 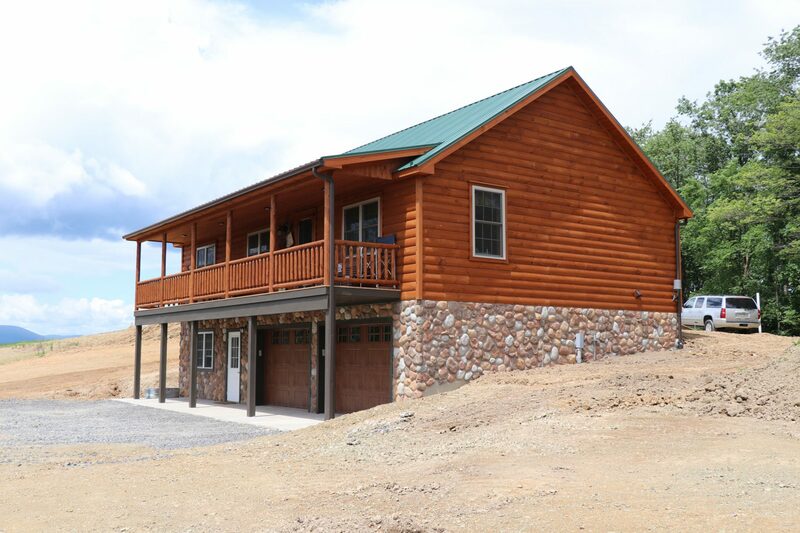  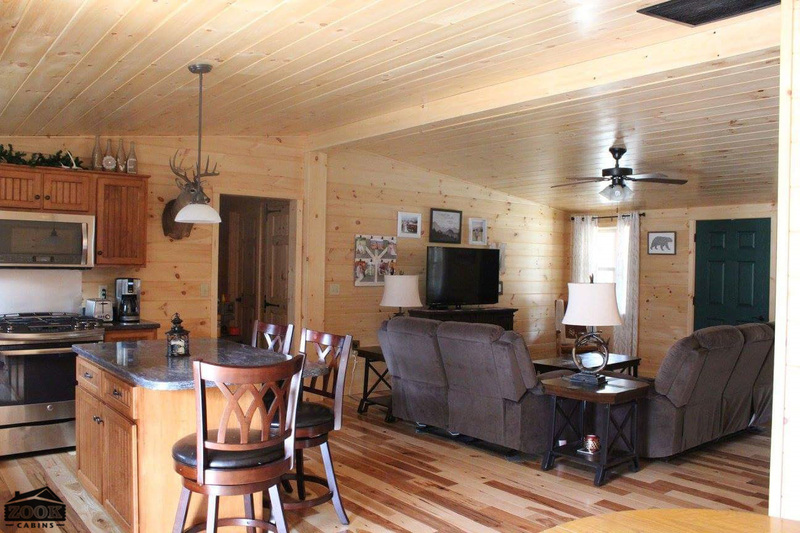 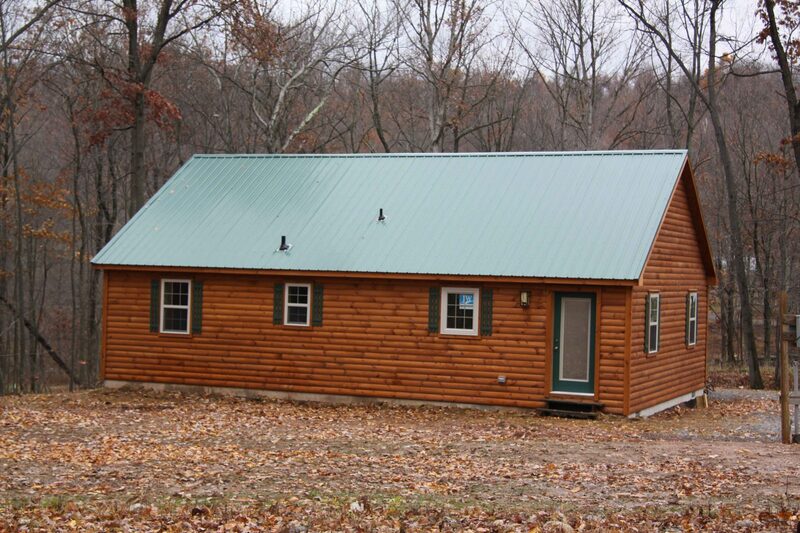 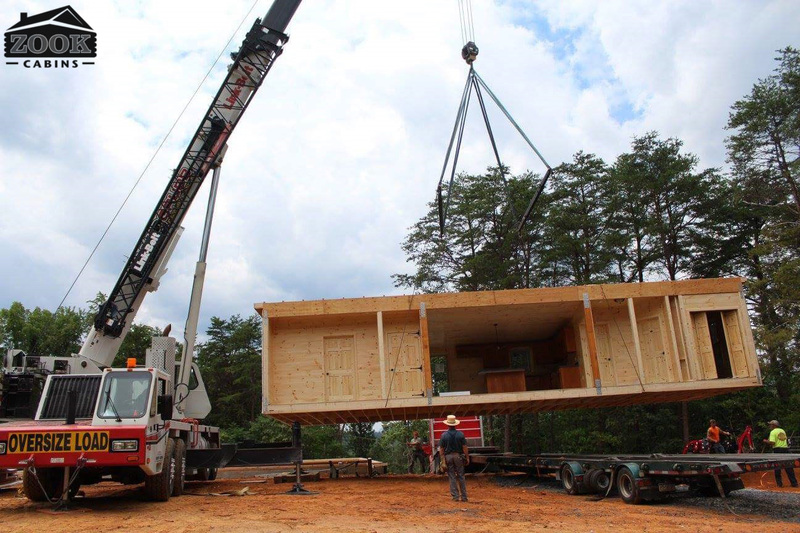 In addition you can use our many customization options to add your own flare to this prefab log cabin. 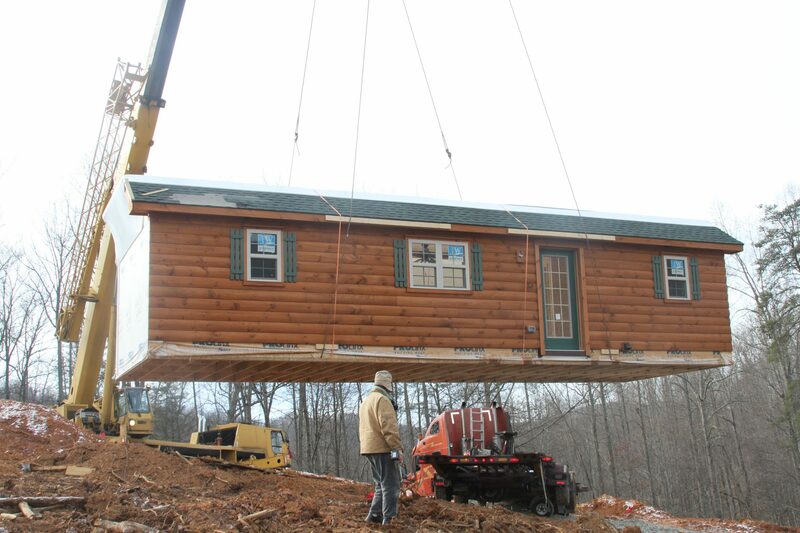 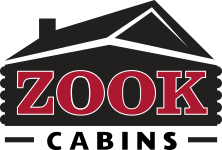 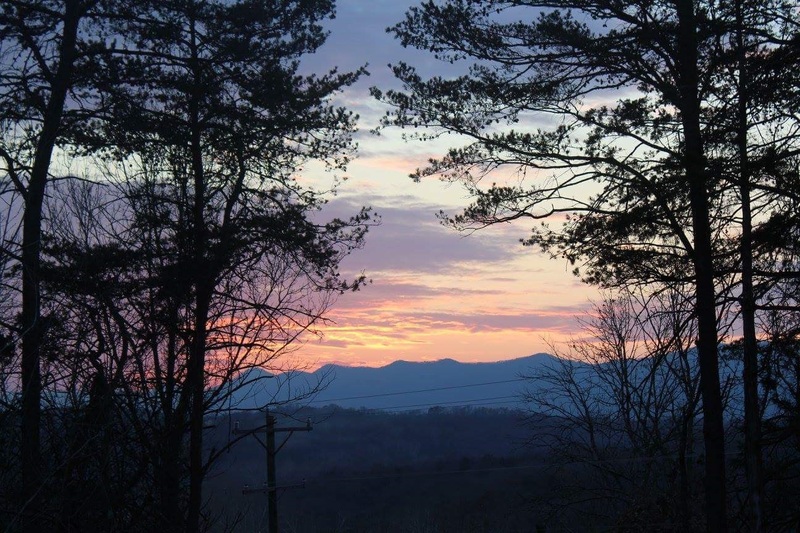 And if you have questions about wooden home prices, please feel free to contact us. 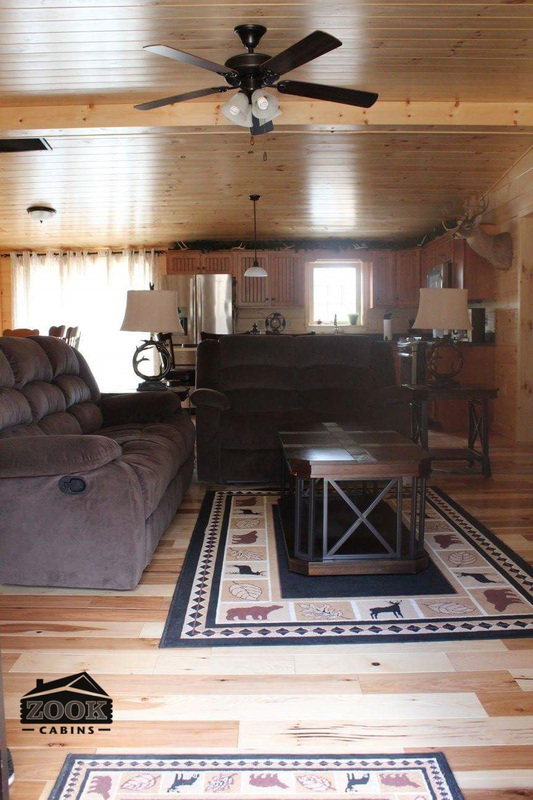 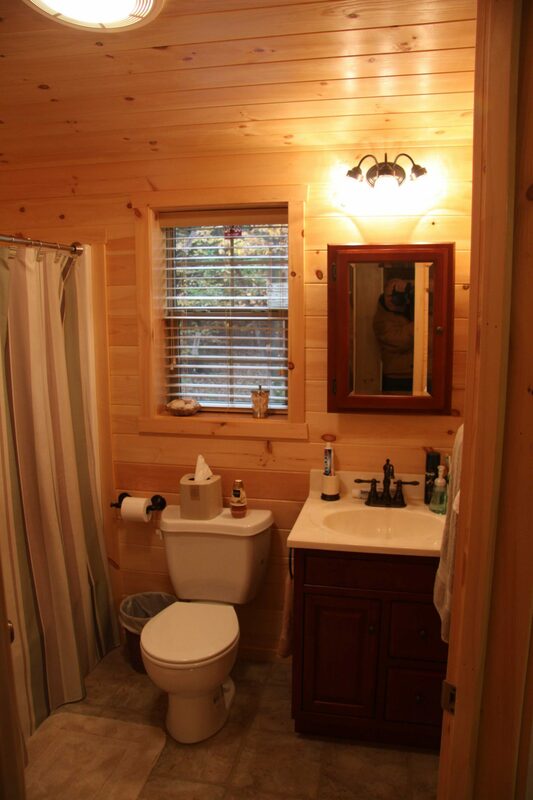 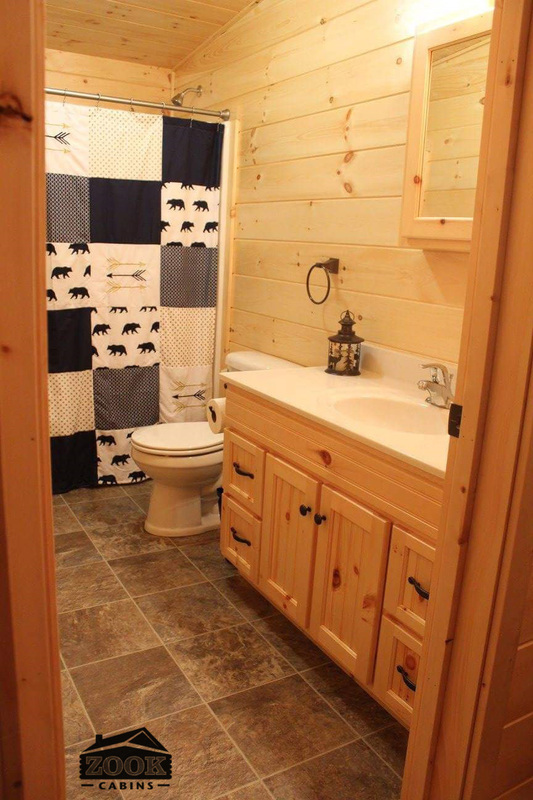 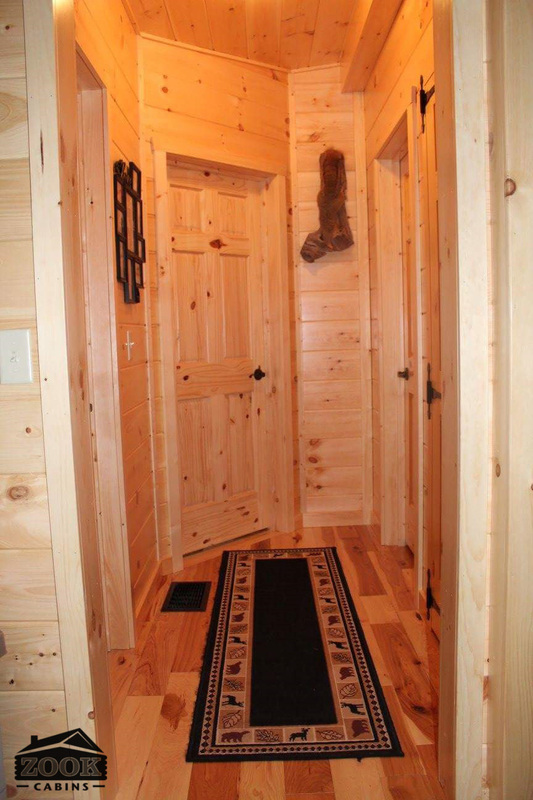 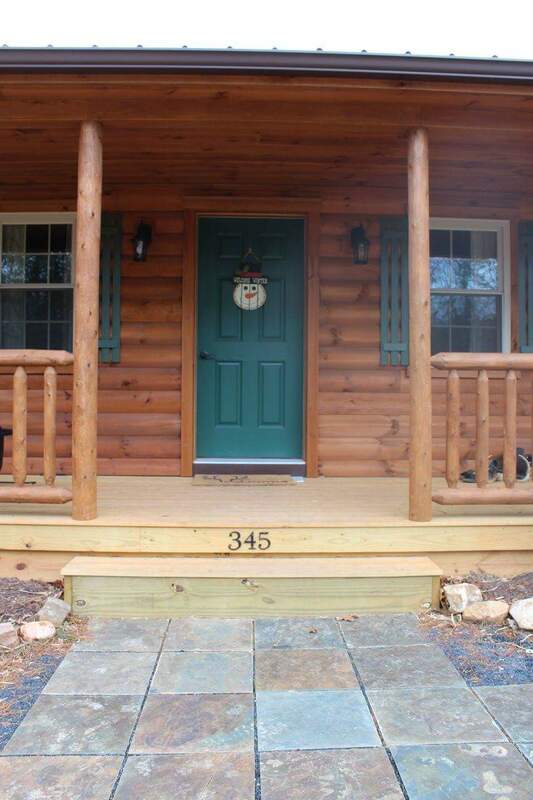 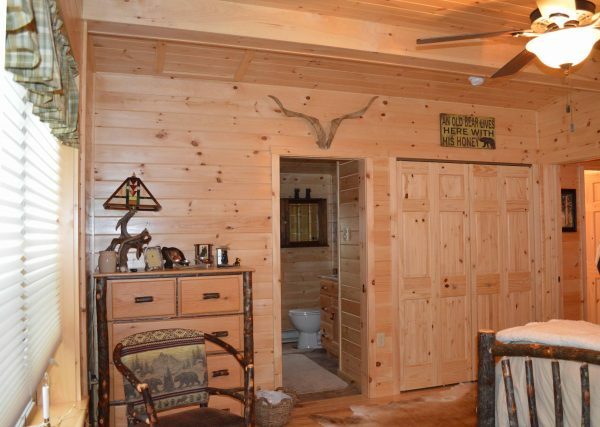 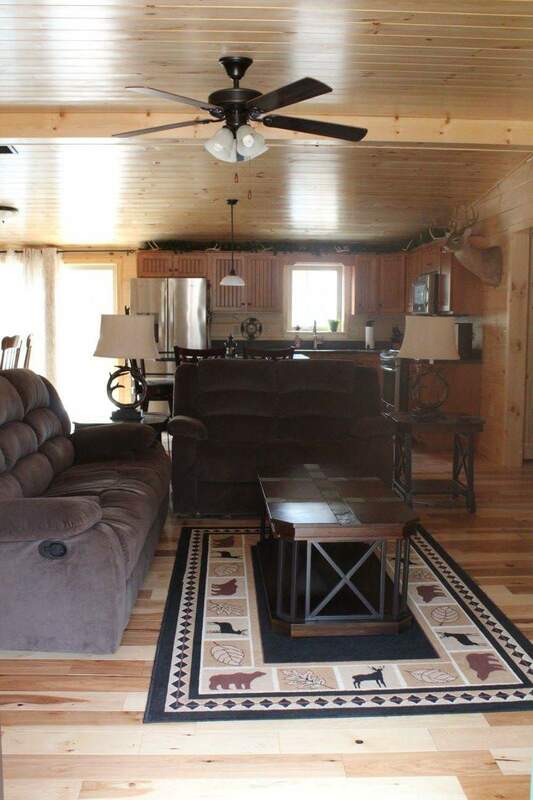 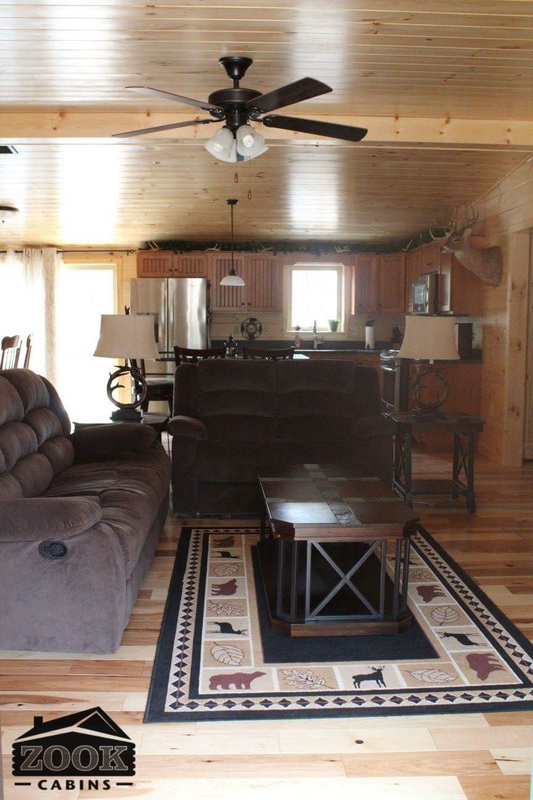 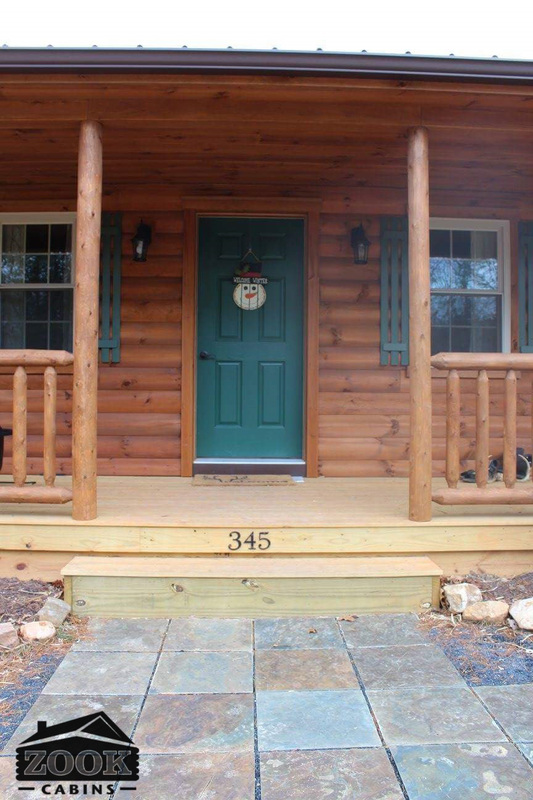 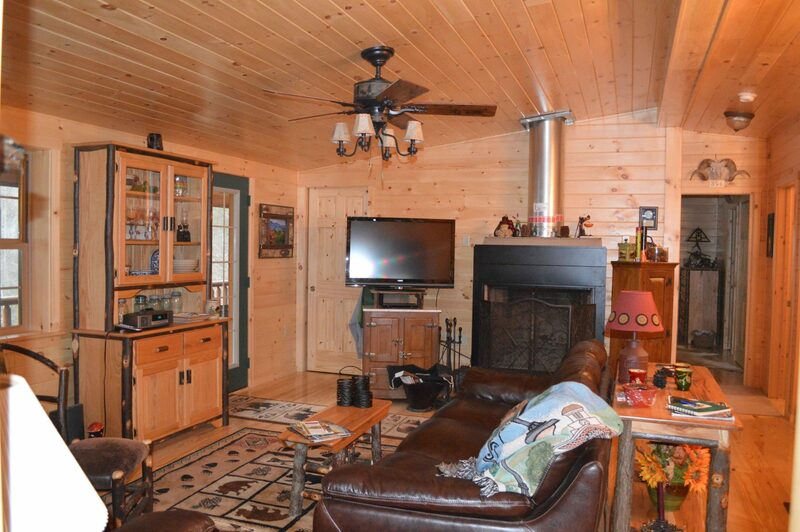 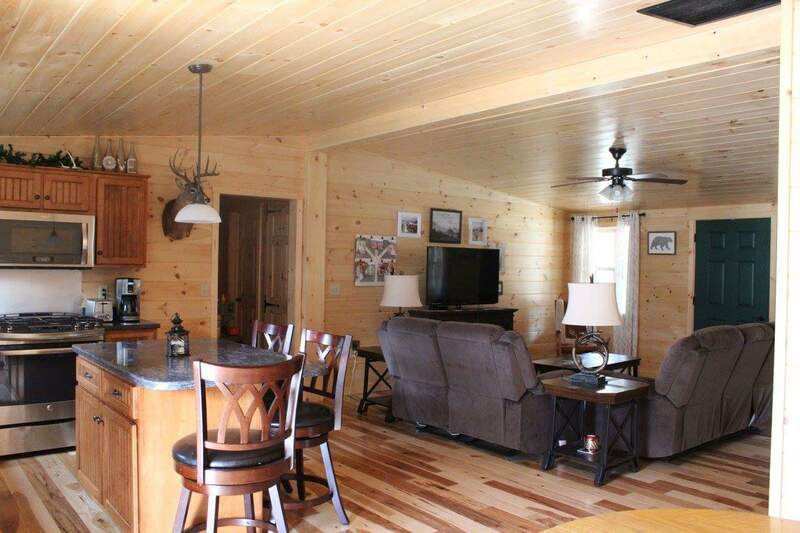 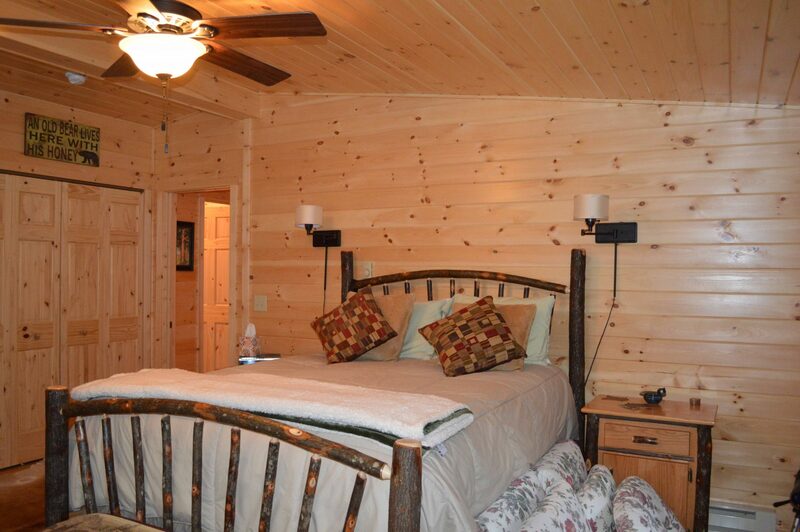 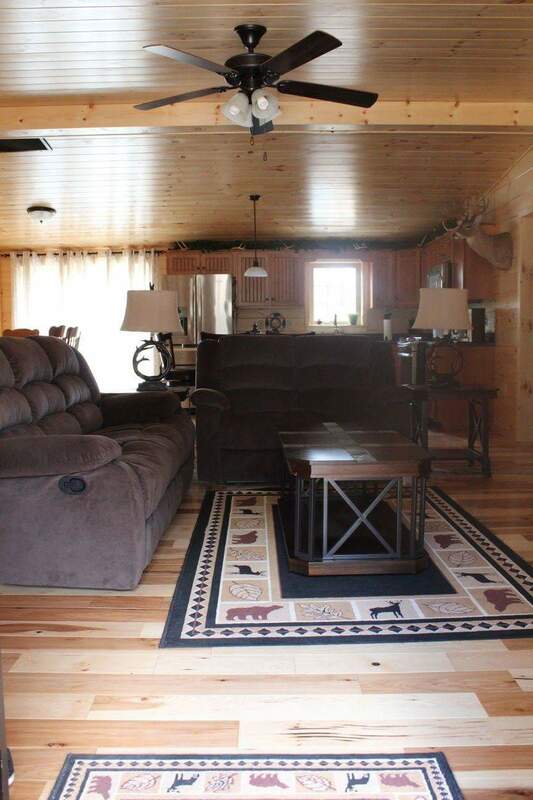 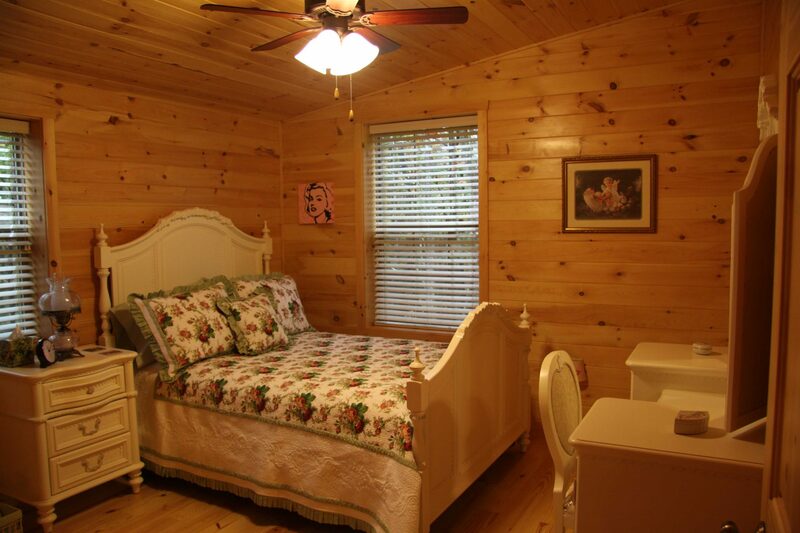 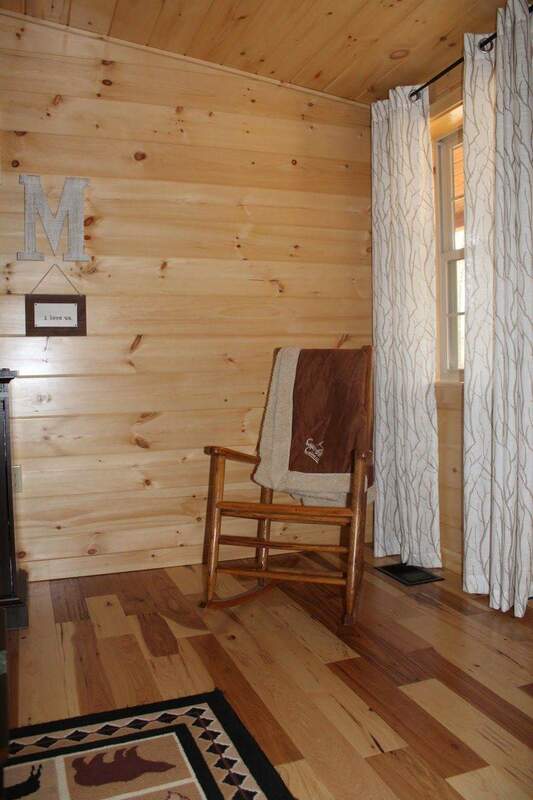 Your cabin should look like you. We’ll do everything we can to make this happen.